Luxury Westwood Penthouse home. 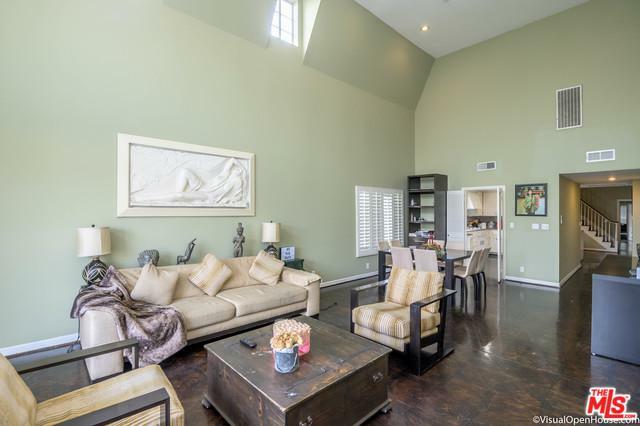 Large double height living room with fireplace bathed in light with access to balcony. Large formal dining area adjacent to cook's kitchen and den. Large en suite master along with second bedroom and hall bath complete first level. Elegant staircase from the den provides access to upstairs bedroom, bath and outdoor space. 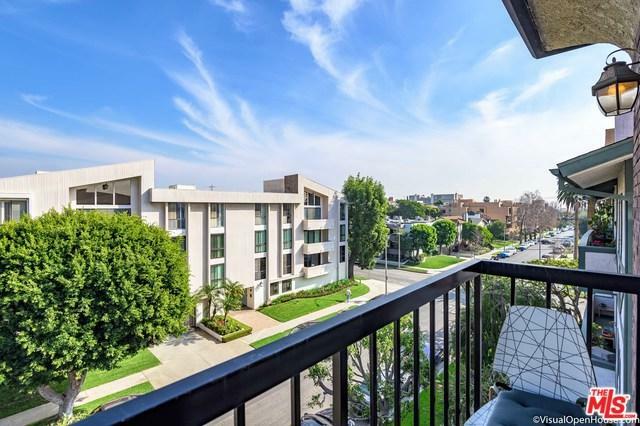 All of this in close proximity to Westwood Village, transportation, markets and restaurants. 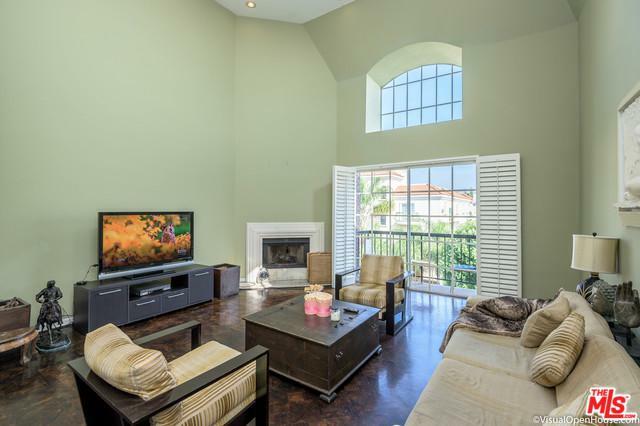 Rare 3 bedroom condominium home ready to be re imagined! 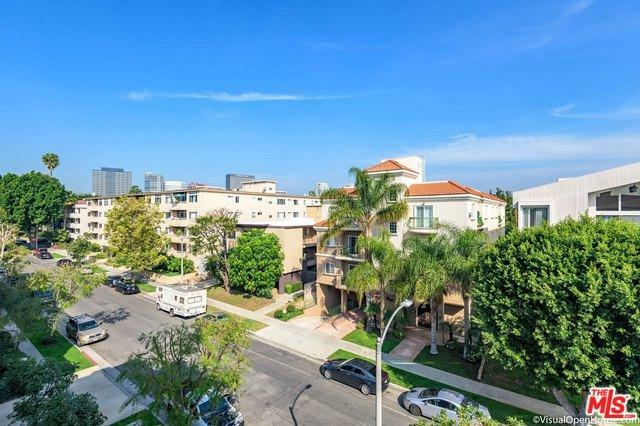 Listing provided courtesy of Jason Sturman of Engel & Volkers Beverly Hills.